The Elephant Retirement Park offers a rare oportunity to spend a half day with these majestic animals. You will witness their behavior in their natural habitat a long with having an up close and personal experience. Follow one day tour programe. In the evening learn how to prepare and administer Thai herbal medicine. Watch the sunset around the campfire and enjoy a traditional Thai BBQ. Spend the night in our accommodation lodgings. This is rare opportunity to live and work closely with elehants. Your will be able to build a relationship and get a better insight into their long term upkeep. 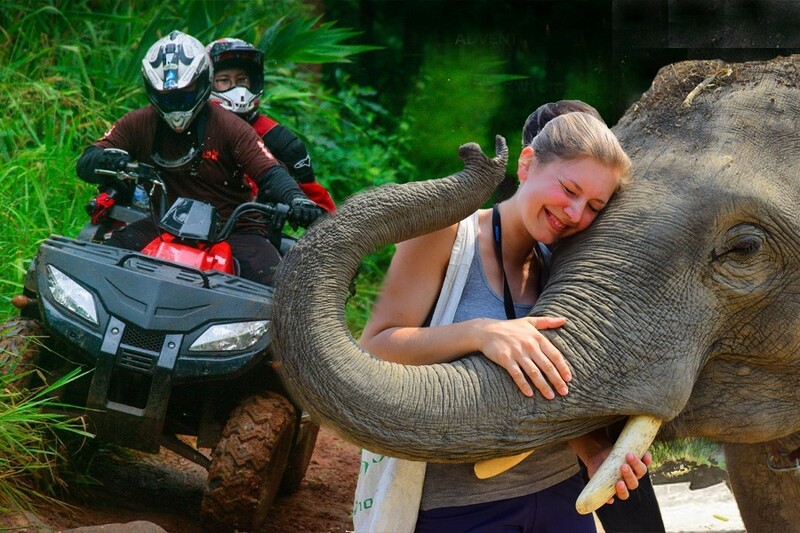 You will stay in the elephants home in their natural jungle habitat, an hours drive from Chiang Mai square. 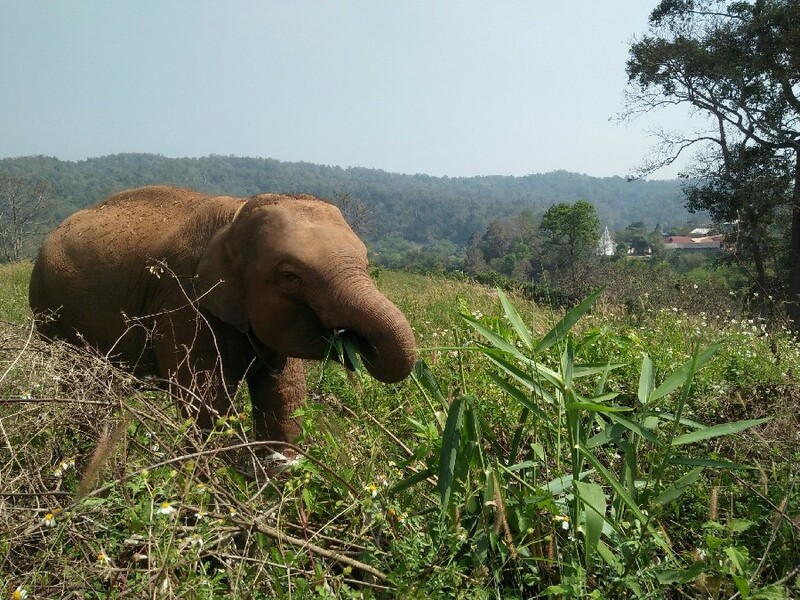 A sanctuary for retired elephants, free to roam and graze on the surrounding vegetation. Walk, bathe and feed them. Strict no abuse policy. All welcome. The camps founder, Adulwit khamya, better known as Noi, has created a sustainable habitat for the elephants to live in a safe and natural environment, free from profiteering and neglect. At the elephant park family units are never separated and herbal medicines are used to keep the animals healthy and enjoy a better quality of life. 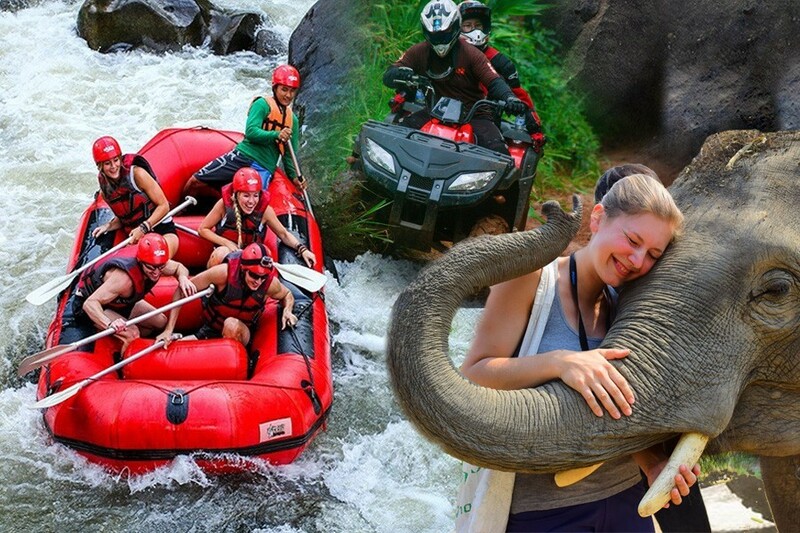 The elephant retirement park is proud of its strict policy of its treatment of elephants. There is no riding, chaining for beating of any kind. 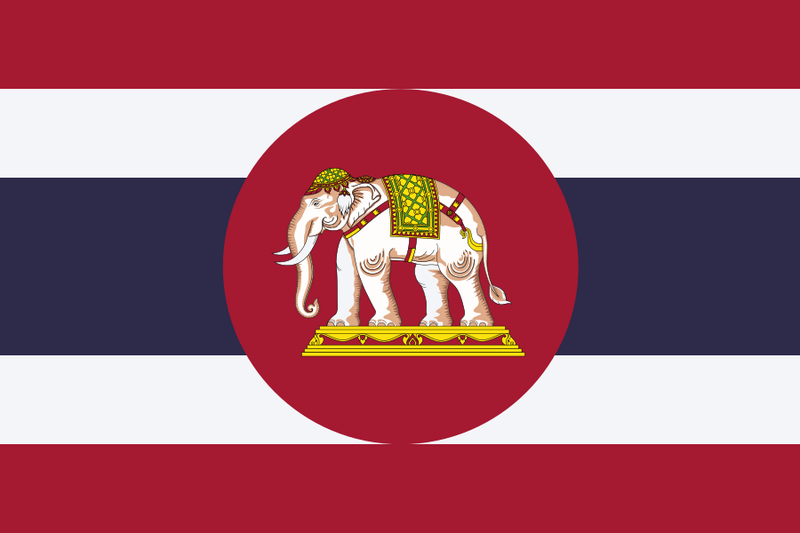 The sole focus of the ERP is to promote the well being of retired elephants. 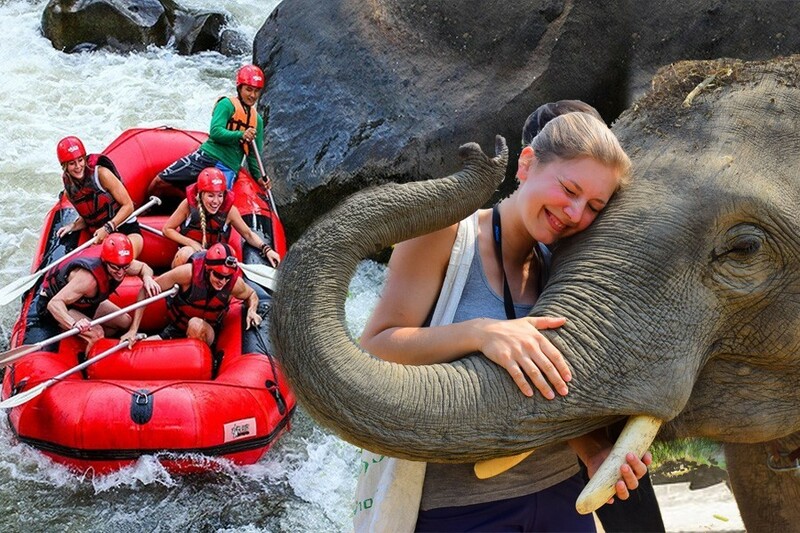 Visitors and volunteers to the park can expect an enjoyable and rewarding experience working with the local Mahout people to care for these majestic symbols of strength and peace. How different between half day and one day program? 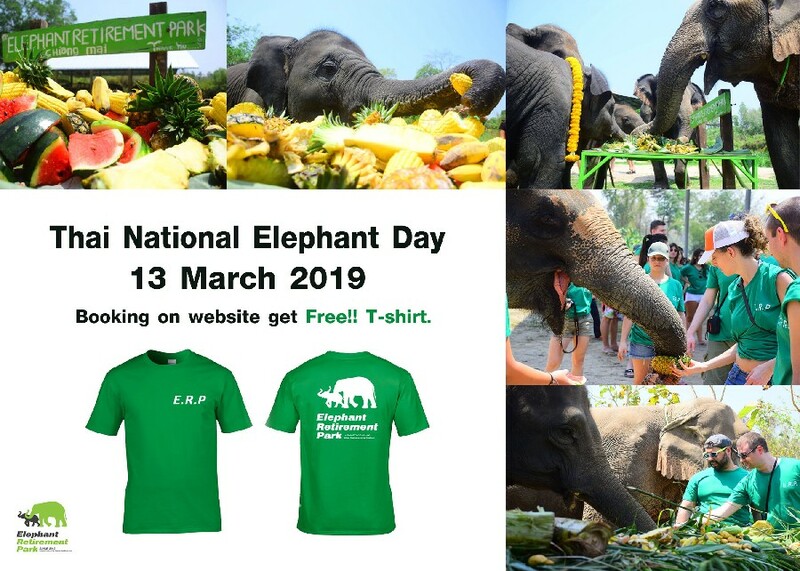 The one day program include learning about herbal medicine for elephant, special food, spend time with elephant longer than half day, unlimit take photo with elephant, jungle to the forest for watching the elephant(Depend on elephant). Yes. After you send us a booking request, we will inform you of the deposit amount required for your visit, and payment methods. Your remaining balance must to pay before the day of your visit. Please note that your deposit is non-refundable. 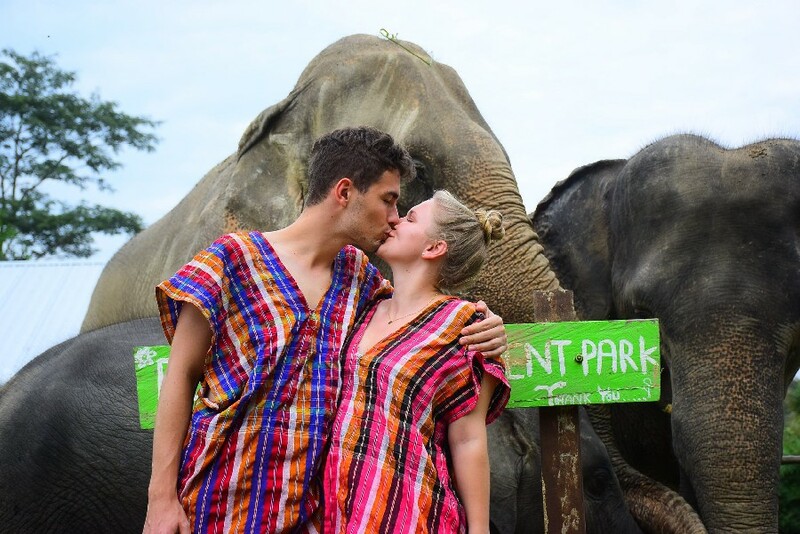 Is a visit to Elephant Retirement Park suitable for children/infants? Yes. All ages are welcome. We offer discounted rates for children and infants. How many Elephant Retirement Park locations are there? 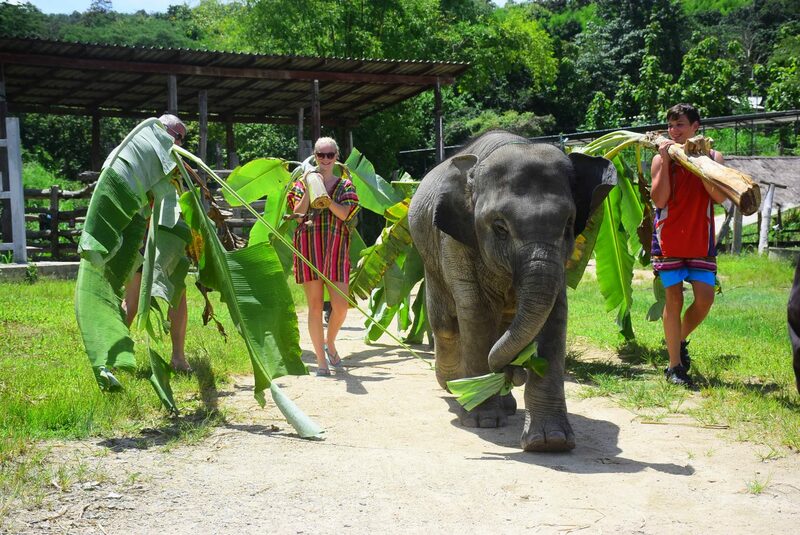 Elephant Retirement Park currently has 1 location in Chiang Mai, and 3 location in Phuket.